The End Of The Rhino? Rhinos could go extinct as soon as 2025. This is because Rhino poaching has sharply increased. In 2007 13 Rhinos were killed. In 2012 the world is on track to see 600 Rhinos killed. 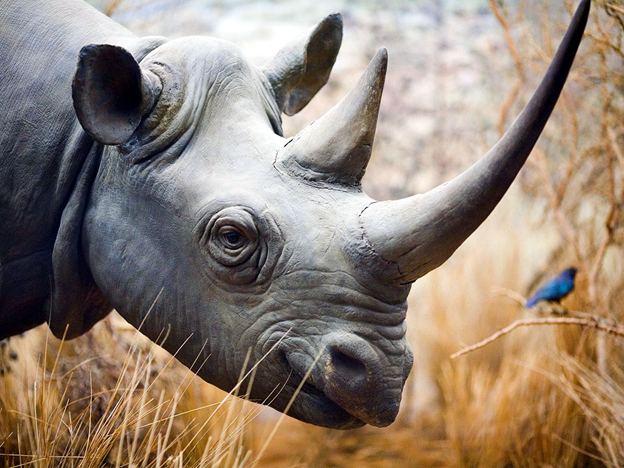 There could be as few as 11,000 Rhinos left in the world. The poaching is happening because of the high demand for Rhino horns for Chinese medicine and jewelry. The price of Rhino horn is £40,000 a kilo – more than gold. Countries have been using automated drones and sonar devices to detect poachers. To read more about the role that arms and humans trafficking plays in the problem, the elephants that are also being killed, and why a military solution might be the only option, click here. Are America’s Latest Military Developments Misguided?